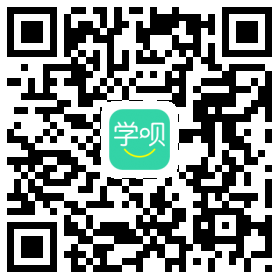 Scan the QR code to login using Xuebei mobile App. Haven't install Xuebei mobile App? Click here to download. We help you creating an virtual Teaching & Learning Environment with comprehensive functions. You can do anything related to study include teaching, learning, practicing, testing, managing and evaluating on this platform. Learning behavior analyzing report will generate automatically to help you know your teaching effect to help students make progress. Teaching system support teachers to upload theoretical resources and Virtual Reality software. Teachers can teaching theoretically or practically; lively or online. These multiple teaching format improved teaching efficiency, effect and scale hugely. Teachers can upload files and folders by Drag'n'Drop; Before the tests, teachers can upload questions and solutions from Word; After the tests, the system will check similarity and get scores automatically; This platform saved teachers time from repetitive works and give teachers more time to improve teaching effect. This platform allow you to make a excellent course or resources library website. It also offer information-based teaching tools. Schools can save time from building website and decrease teachers workload. Scan QRCode to download Xuebei mobile App. Please Scan Qr code to download app and sign in.